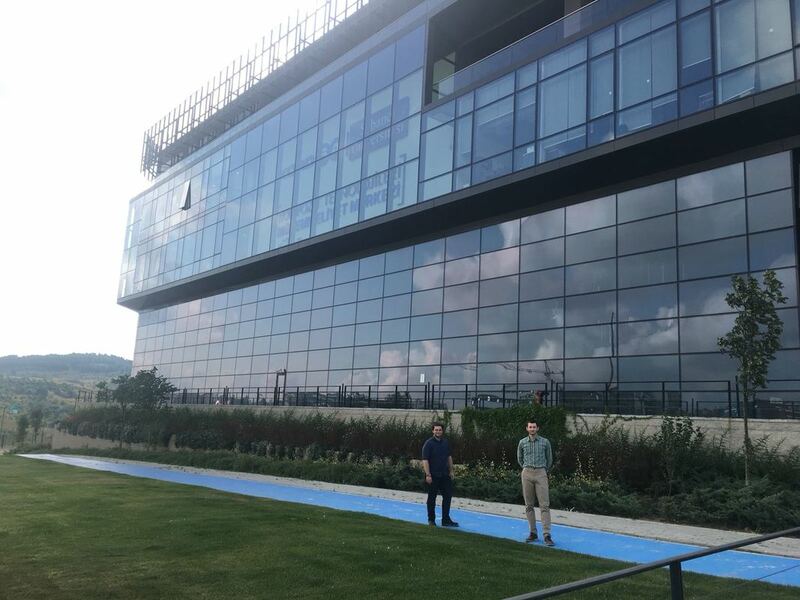 In recent DiCoMI Project news, Dr James Gardner and Mr Nathaniel Kaill (Loughborough University, United Kingdom) visited Turkish project partners, Kordsa Global and Sabanci University, to carry out research in the field of material composites. During their secondments, properties of potential reinforcing and matrix materials were compared with commercially available filaments. Both researchers were also given the opportunity to visit Kordsa’s polyester, polyamide, and carbon fibre pre-impregnated production lines. The experts generated a report to summarise their findings, which will be used in subsequent stages of the DiCoMI Project.